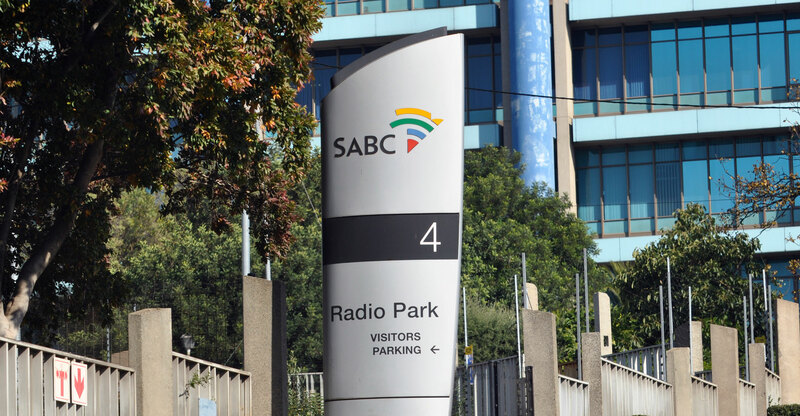 As much as it pulls at our heartstrings, the SABC’s sad attempts to invoke “Living the legacy” as a slogan should not sway government from ruthlessly resetting its focus on more crucial projects. Nor should it placate angry taxpayers being faced with yet another example of government wasting taxpayers’ money. The auditor-general has not been able to give an audit opinion on the financial statements as he was not able to obtain sufficient appropriate audit evidence to provide a basis for his audit opinion. The AG is also of the view that the group is commercially insolvent as it could not pay its debts when due. In a nutshell, the financial statements submitted for auditing were not properly prepared; there were material misstatements of just about everything; goods, works and services were not procured through a proper procurement process; there was non-compliance in regard to certain contracts and quotations; and there were deviations from supply chain policy. The group does not have adequate internal control systems, period. Hence, prior year expenses (notably consulting fees of R105-million and operational expenses of R673-million), trade balances, irregular expenditure, may not have been adequately accounted for. Further, the AG could not verify the status of the capital work-in-progress of R184-million. The notes to the financials state that: “Capital work-in-progress consists of property, plant and equipment that has been received or constructed, but is not yet available for use in the location and manner intended by management.” In other words, R184-million has been expended, and is not yet in use? It is possible that the assets cannot be identified, or have walked. Irregular expenditure for the year amounted to R571.5-million, bringing the total amount of irregular expenditure awaiting condonation to R5-billion. There were inadequate records to confirm these figures with absolute certainty. Yet in the “Strategic Outcomes Generated Report” on page 34, management stated that the group had achieved “effective risk management and sufficient internal control environment to ensure compliant governance practice” for the reason that there was an ongoing process to clear audit findings. This is an indication of management’s complete lack of appreciation of the seriousness of the situation. Implementing proper systems, curtailing irregular expenditure, safeguarding the fixed assets and producing a believable set of financial statements, will require greater effort and commitment than merely “clearing audit findings”. Management is also of the view that the “SABC continues to operate as a going concern with the solvency ratio still favourable” (page 35). No, the available cash of R130-million will not cover trade and other payables of R1.1-billion, let alone contract liabilities and employee benefits of a further R285-million. Waiting in the wings are large non-current liabilities that will one day become due and payable, such as the employee benefits obligation of R1.2-billion. Revenue for the year is R6.6-billion (2017: R6.5-billion). The loss for the year is R621.7-million (2017: R1-billion). However, significant expenses were allocated to the statement of comprehensive income, resulting in the total comprehensive loss for the year being R1.2-billion (2017: R603-million). The retained earnings have been reduced to R871.2-million (2017: R2.1-billion). Current liabilities exceed current assets by R292-million. A total of R45.5-million (2017: R79.7-million) was paid to directors and key management personnel. Employee and director compensation and benefit expenses amount to R3.1-billion (2017: R3.2-billion). Licences, which were billed but deemed non-collectible and written off, amounted to R2.4-billion (R1-billion). R65.6 million (2017: R89.5-million) was paid for managerial and technical consulting fees. To who? And why? Fruitless and wasteful expenditure for the year amounted to R84-million, bringing the total amount of fruitless and wasteful expenditure awaiting condonation to R230-million. The department of communications and national treasury have committed an amount of R700-million to the company over five years, to facilitate its migration from analogue to digital technical infrastructure. However, the total amount of grant funding received to date from 2005 is R988-million! The government grant received in 2018 was R172.7-million (2017: R181.7-million). It is likely that the broadcaster will be asking for much more. A firm of chartered accountants should be engaged to set up proper systems of accounting, internal control, risk, governance, procurement, supply chain management, fixed assets, a coding system for assets, technology grant, impairment of assets and transfers between assets. And to train the accounting staff in the applicable International Accounting Standards. Critical leadership positions were only filled after the year-end, hence no one takes responsibility. As is to be expected, management has embarked on a turnaround strategy, which it is unlikely to manage on its own. We can therefore expect massive wastage on the cost of external management consultants who will be tasked with the strategy and implementation.